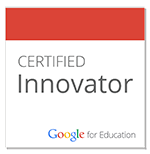 My Google Certified Innovator Project centers around short 1-minute-ish Tech Tip screencasts that I create to highlight a feature or use for a GSuite product. This started as me typically making these to share out in my school district, but I have combined these into a playlist that I also share out with the world through social media or in online communities that I'm a part of. 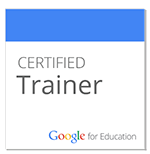 I will be continually adding to this project. 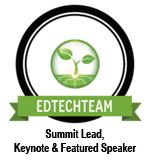 This is currently housed under the FranklinTechTube YouTube Channel in my district where I create and publish other screencasts and videos. 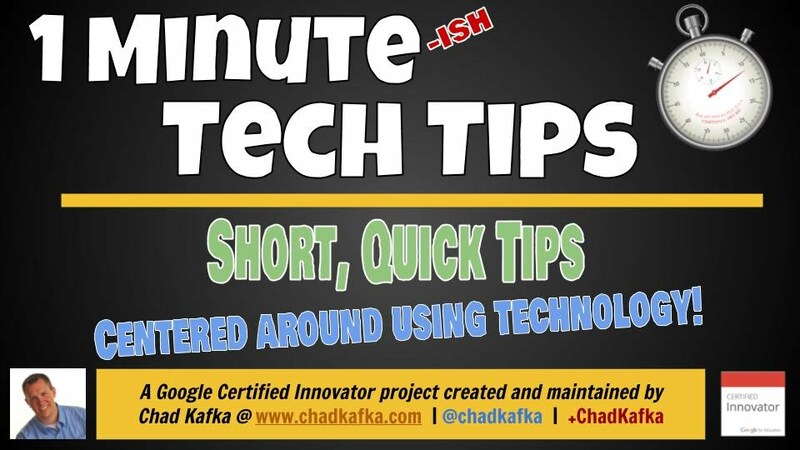 Goal of 1-Minute-Ish Tech Tips: Share quick, short, digestible uses for GSuite products that teachers, students and anyone can learn from and apply right away. The full playlist is embedded below as well. TIP: Use the menu at top left of video below to see the other videos in the playlist you can jump to.